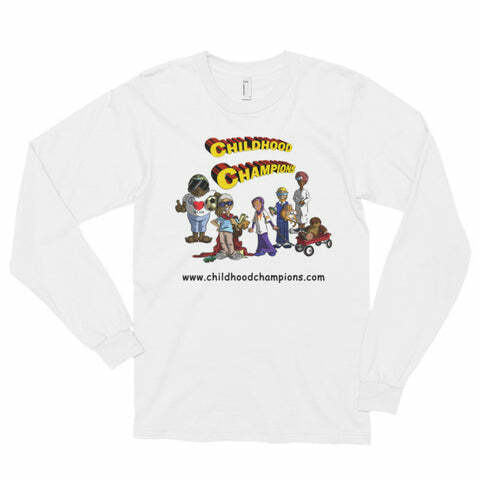 Childhood Champions began as a children’s book series and has evolved into a brand in its own right. The book series and the brand focuses on teaching life lessons to young people in a relatable way. Australian Business Number: 922 746 49659. The first story from the Childhood Champions book series has been published and is available for purchase via the website. 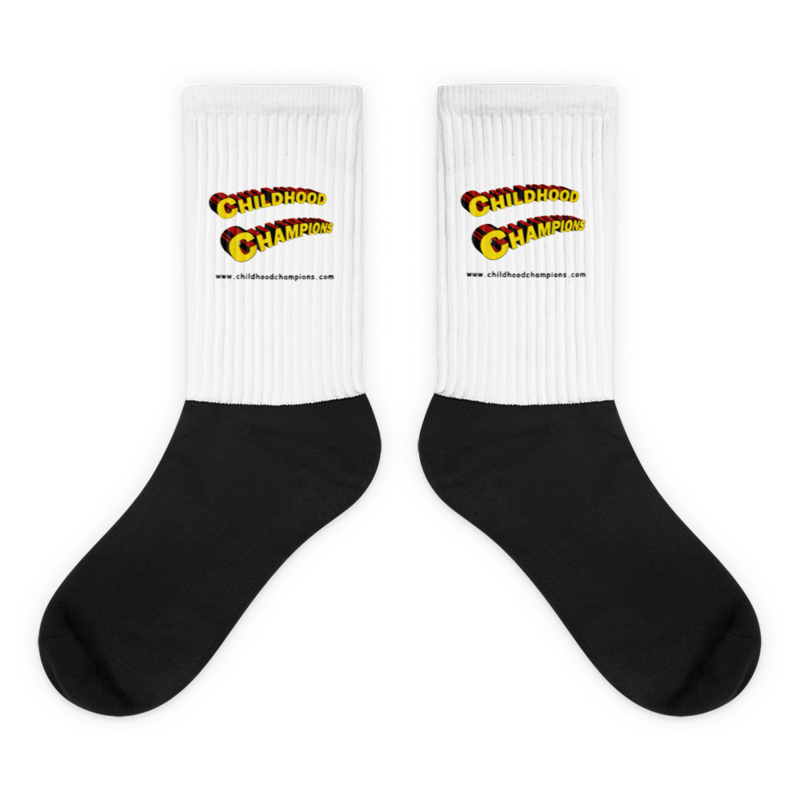 The website’s online store also has branded t-shirts, socks, mugs and other merchandise. 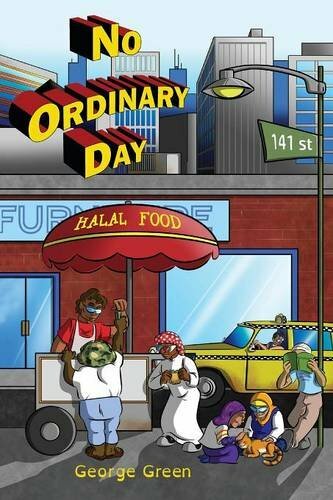 No services are being offered as Childhood Champions online yet, but the author of this book is available for lectures in high schools, universities, mosques and events. Prices for all the products vary and base currency is according to the online retailer store. Currently the book is available for sale on the following stores. And remaining products are on sale through account. Childhood Champions is an Australian business and all transactions will be billed in Australian dollars or in US dollars according to the retailer preferences. All transactions will be received in Australian dollars. 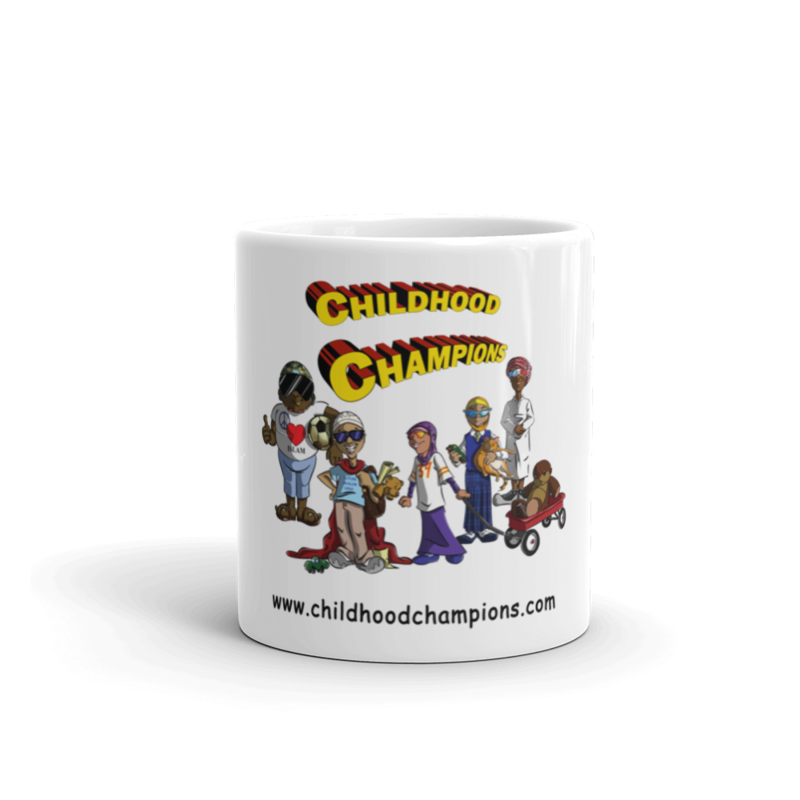 No products or services are being offered directly through the website childhoodchampions.com so refunds cannot be claimed here. Refer to our refund policy for further details.